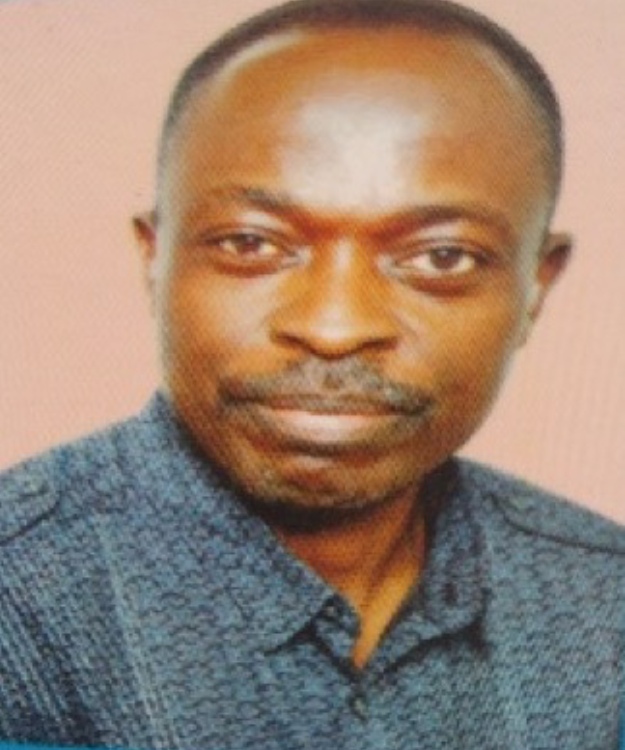 Ben Osawe works as Advocacy Manager for Tearfund Nigeria ( a U.K registered Charity with an office in Nigeria). He holds a Master’s degree in Political Economy and Development Studies. His passion is in developing innovative alternative approaches that seek to enable Churches make robust contributions in leading cultural transformation in Nigeria supporting its transition to a just, peaceful and compassionate nation. He is married to Asta and they both have three Children-Levi, Jemimah and Daniel.